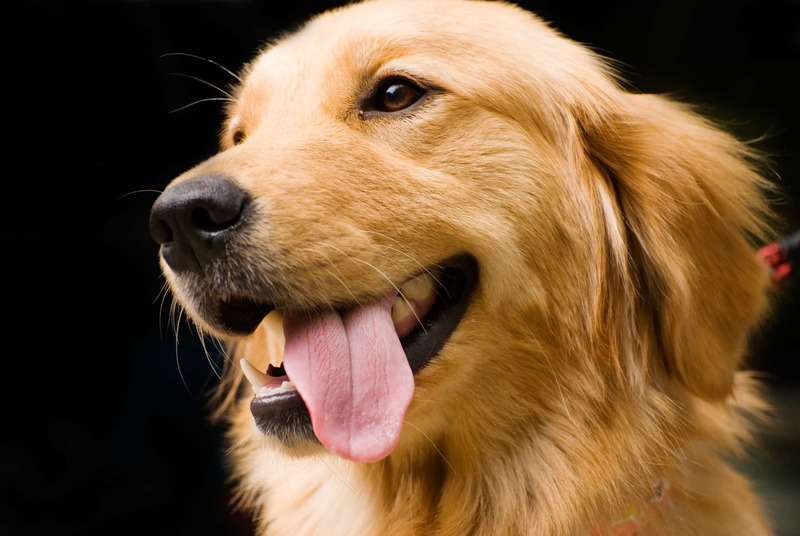 The Golden Retriever is one of the most popular and favourite dog breeds. 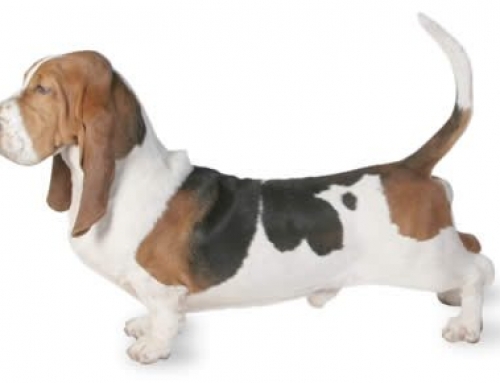 They were first used as gun dogs because they are trainable, smart and friendly. 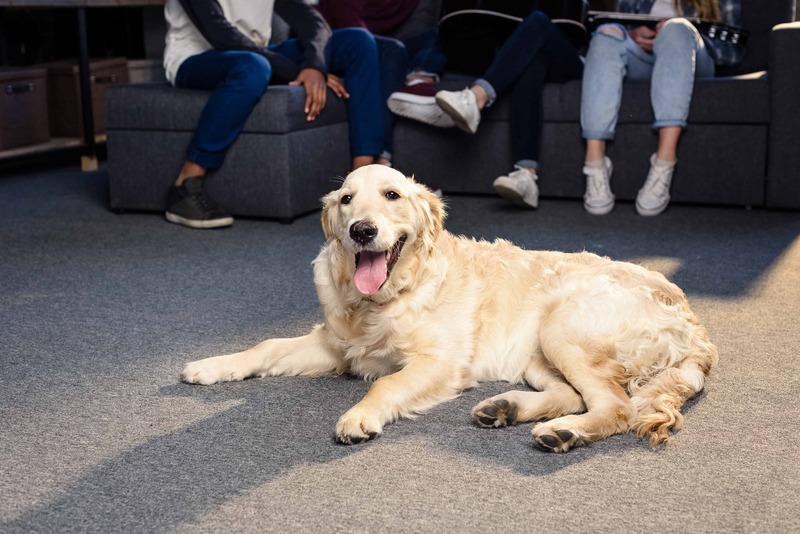 They are also very intelligent, which makes them perfect working dogs that can perform numerous roles such as hearing dogs, seeing dogs, hunting dogs, rescue dogs and much more. 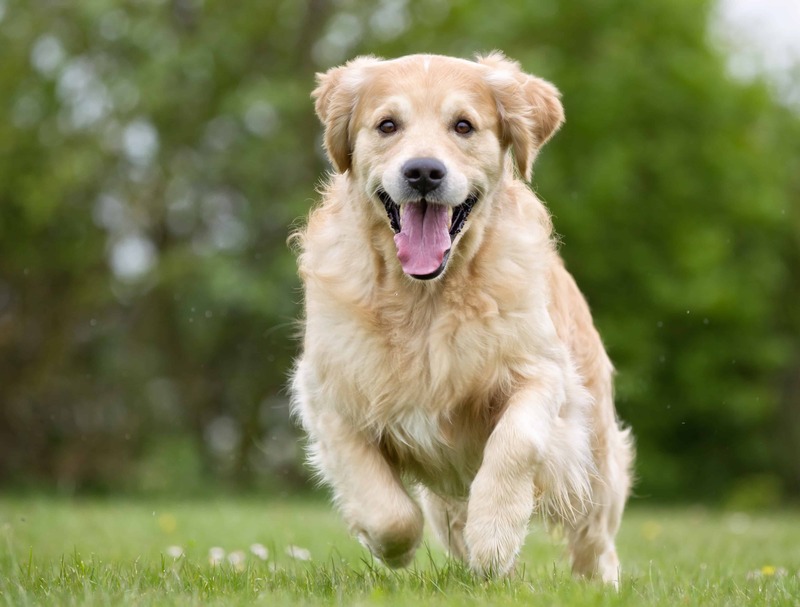 Golden Retrievers are strong, large dogs with a thick coat. 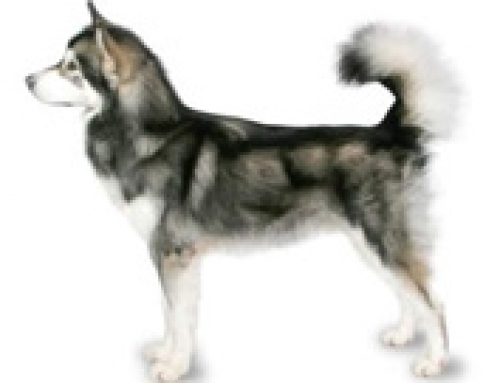 They have double coat sheds throughout the year but shed only when the season changed. 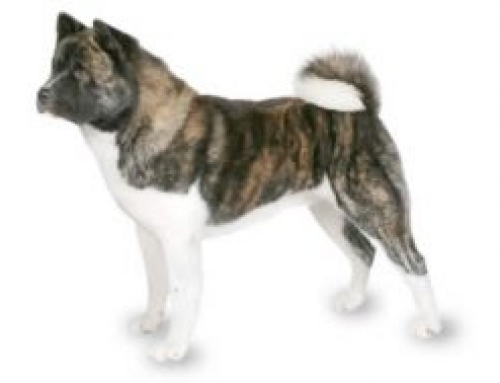 In the same time, they have a thick top coat that is water resistant and soft undercoat to keep them cool during warm weather. Golden Retrievers can reach 61 cm in height and 34 kg in weight. 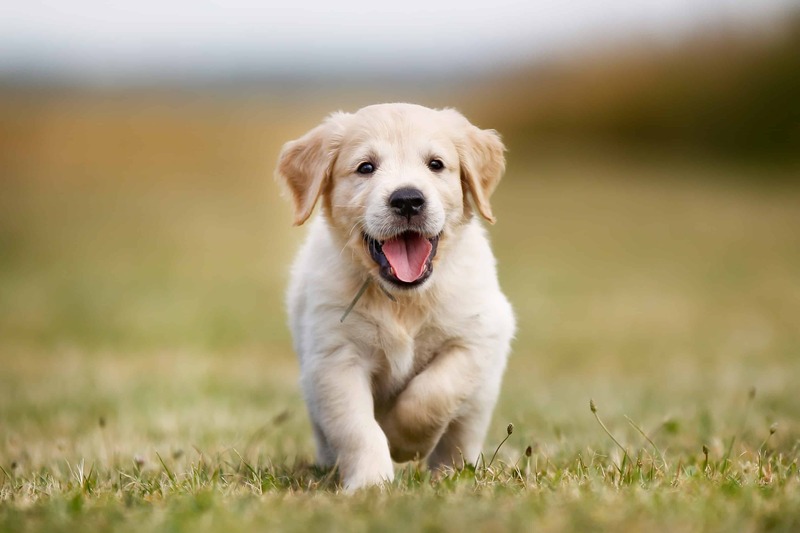 The Golden Retriever is widely recognized breed that originated in Scotland in the 19th century because they needed retriever breed that can land in water and land also. 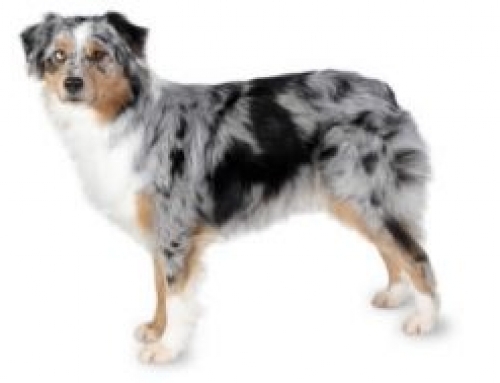 Today’s breed comes out of combining land retrievers with water spaniels, and as a result, they gain powerful dog with soft mouth grip especially made for retrieving. Dudley Marjoribanks, the Scottish businessman created the breed. Golden Retrievers are one of the most popular dogs in the world that are famous for their gentle temperament and friendliness. They are also a fifth most popular dog in Australia. They are charming and lovable dogs that enjoy pleasing their owners. In the same time, they are happiest when they are around family, which makes them perfect pet. They are specifically good with children, and you can rarely see the aggression. 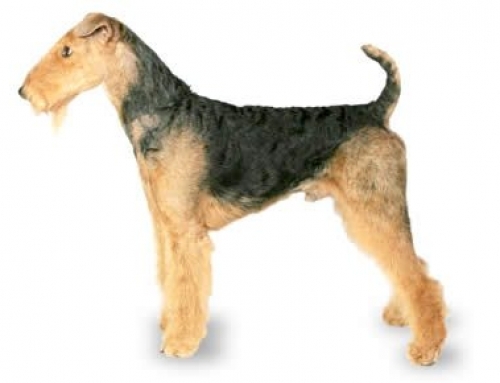 They also shed a lot, which is why you should groom them once a week for 10 minutes and bath them once a month. 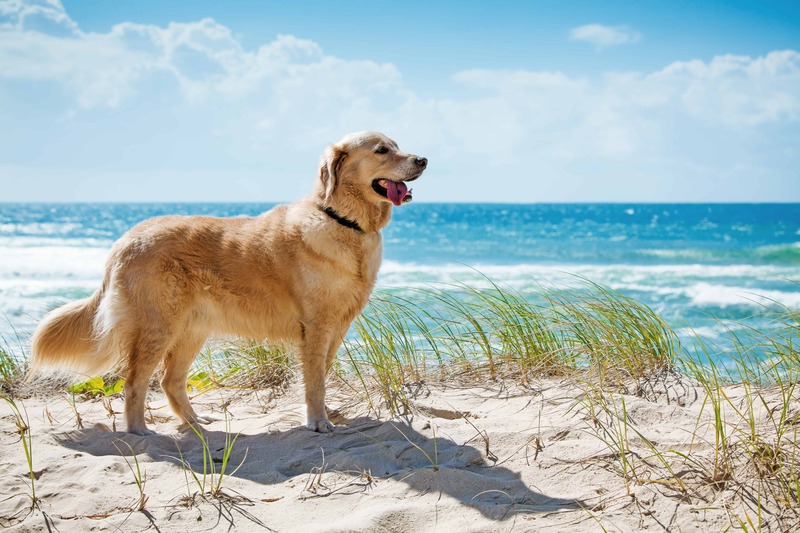 Cancer – According to numerous studies, most Golden Retrievers die from tumours and cancers. You should check them frequently to vet and feed them healthy and exercise them regularly so that they can stay healthy for a long time. 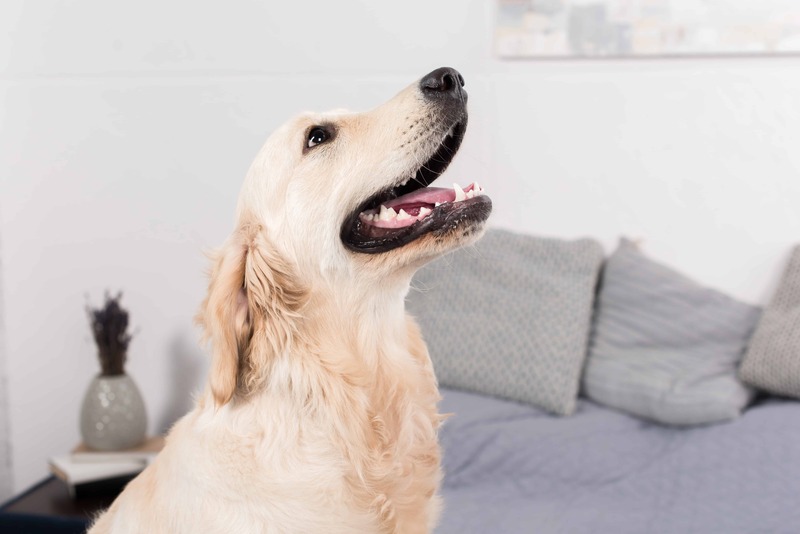 When you decide to cover your Golden Retriever with PetCare, you will be able to achieve satisfaction for protecting your family dog. Golden Retrievers are great to watch dogs, but not well as guard dogs because they tend to get friendly with everyone, even with strangers. Golden Retrievers can act like puppies until the third year.